Welcome to the webpage of the Department of Social Sciences at Dhofar University. The department is a vibrant, dynamic and innovated department and one of the largest departments of the College of Arts and Applied Sciences. It is currently offers one program of Social Work and seeks to expand its undergraduate and graduate program offering in the near future. The Department’s academic program offers students a stimulating and rich learning environment and provide them with ample opportunities for professional growth and development. The Department prides itself for being a strong service program to the Dhofar University with more than nine courses offered for other university programs. 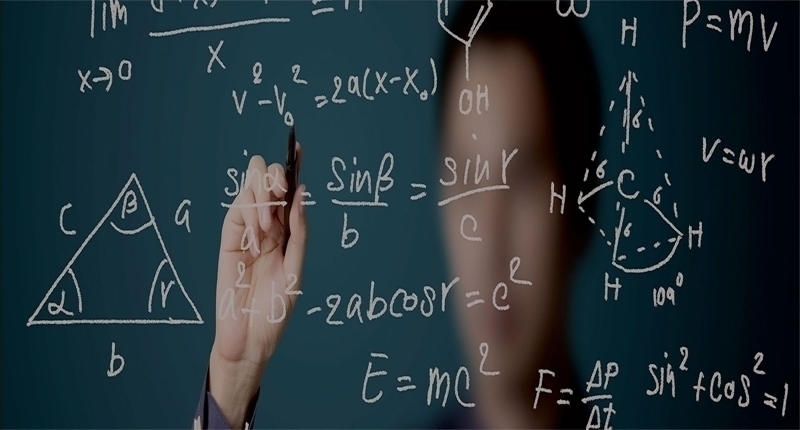 Faculty of the Department come from diverse academic backgrounds and have complementary research expertise. The department faculty are involved in a number of research projects independently, in collaboration with faculty members from other departments, and as part of international research networks and partnerships. 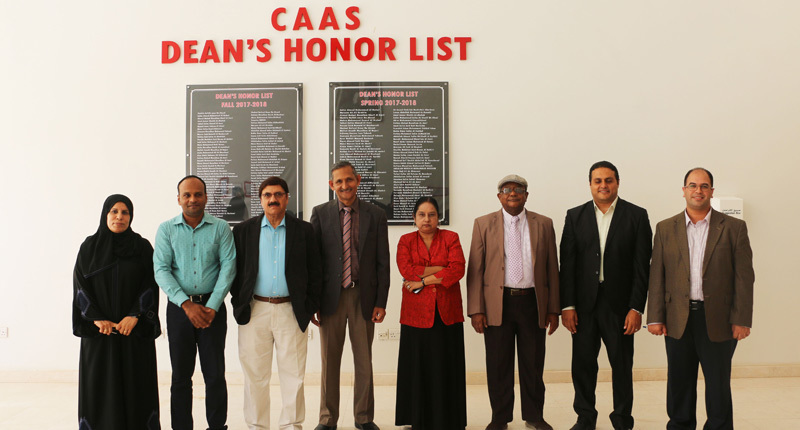 Owing to its faculty, the Department continues to be widely recognition and successful in terms of its research engagement and community outreach. We partner with many local social service agencies. Our students contribute many hours of work while the agencies provide supervision for the students. You are welcome to find out more about us by visiting this website or contacting us directly. 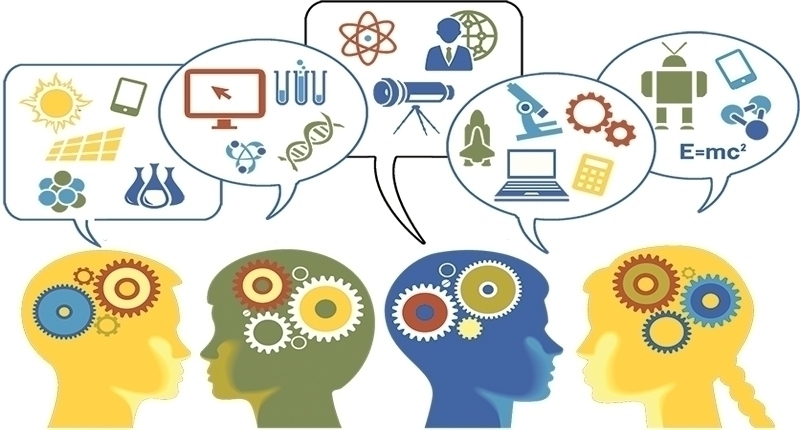 The mission of the Social Sciences Department is to provide knowledge of the historical, social and cultural context for understanding contemporary social and psychological phenomena. 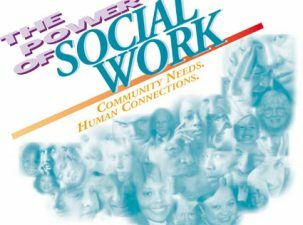 The mission of social work program is to advance knowledge of social work theories and effective practices and its aim is to educate students on how to practice social work sensitively and competently with diverse, multicultural, rural/urban populations of Oman and the Arabian Gulf. Provide students with solid liberal arts education, training in social work and appropriate learning and critical thinking skills and values. Graduates from the Social Work Program have a number of employment opportunities in various private and public sector fields. From providing counselling supports in health settings and social agencies, to offering their skills and abilities through diverse roles in school settings, opportunities for the Social Work Degree program graduates continues to expand with the growing economic and social sector. There is also tremendous potential for graduates in the Social Work program to be employed in the oil and gas sector, as there is a demand for employee and human resource supports. Social Work graduates are highly sought after in the current employment market in both the private and public sector. Currently, the Social Work Program has established internship opportunities with many social agencies, health service industry. 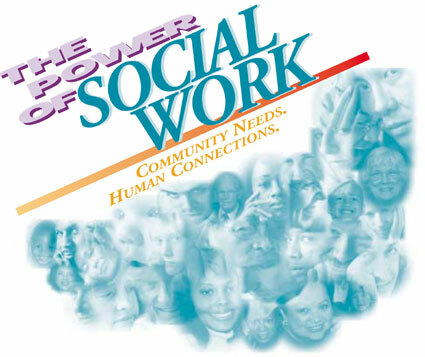 The internship program in the Social Work Program offers potential recruiters to employ social work graduates. Sultan Qaboos Hospital, Ministry of Social Affairs, Al Wafa Centers, Autism Center and Court. opportunities.